Piles of blackberry canes, ivy vines, and thorns are now stacked behind them on compost piles. With the sun hanging heavy over the heads of volunteers, it’s time for a break. 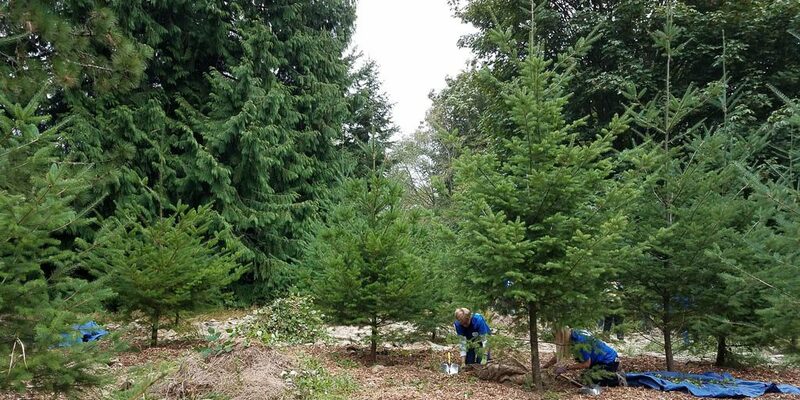 Every year, EarthCorps hosts hundreds of volunteer events throughout the greater Seattle area to improve the health of our critical urban forests through hands-on restoration work. Rain or shine, community members show up to do their part – heal the land, build community, and work up a huge appetite! Thanks to a generous donation from KIND, break time at volunteer events starts with a wholesome snack – and volunteers love ‘em! Volunteers engage in a wide range of activities from removing English ivy from towering conifer trees to digging up blackberry roots the size of softballs – we count on KIND bars to help refuel after hours of swinging tools and digging in the dirt. KIND bars provide the right blend of deliciousness and calories to keep community members energized throughout the day. 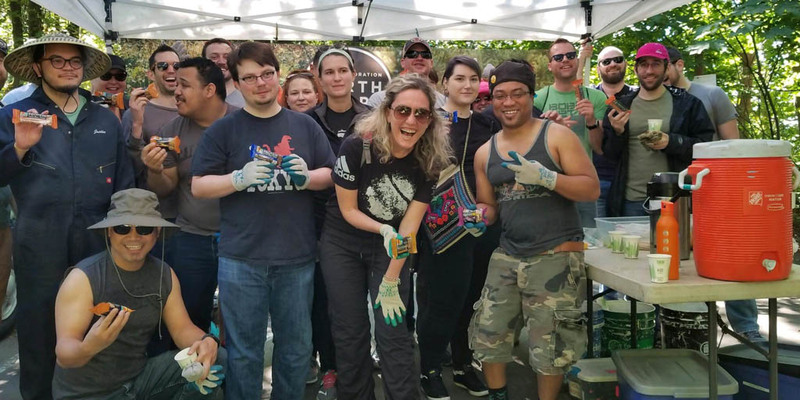 In addition to improving our neighborhood forests, EarthCorps volunteer events create a sense of community and embolden volunteers to help sustain and restore our public parks and greenspaces. At Discovery Park, for example, volunteers have put in hundreds of hours removing the invasive blackberry that dominates the grassy bluffs in an effort to create space for future forests. 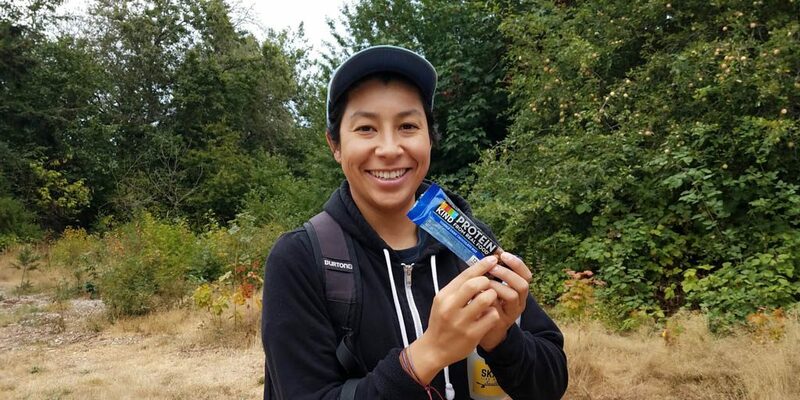 Enthusiastic volunteers are prepping this ongoing restoration site for fall planting season and enjoying a well-deserved KIND bar to keep ‘em feeling motivated. KIND believes that kindness can save the world, foster communities that are healthier, more empathetic, and embrace a shared humanity. 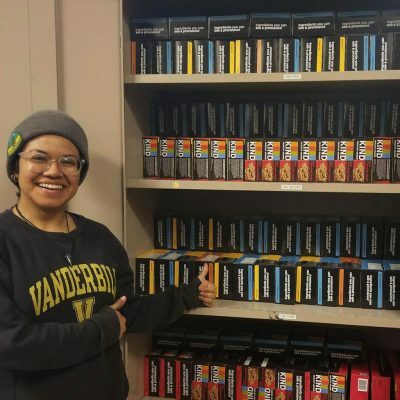 Their donation of 6,000 KIND bars to EarthCorps demonstrates a commitment to kindness and a commitment to EarthCorps’ mission of developing leaders to strengthen community and restore the health of our environment. EarthCorps envisions a world where people and nature thrive together. We are so grateful for sponsors like KIND who have embraced this vision. Thank you for your continued support, KIND!